In June, at the European Haematology Association conference, members from acute leukemia patient advocate groups across the globe joined together to discuss the creation of an Acute Leukemia Advocates Network (ALAN). ALAN has now been formally founded, hosted by the Leukemia Patients Advocates Foundation. ALAN aims to build capacity in the members of the network to deliver tailored services to acute leukemia patients and carers on the national level, while joining forces between organisations on the policy and research level across countries. The steering committee has been elected and we are pleased that Zack Pemberton-Whiteley, Head of Campaigns and Advocacy at Leukaemia CARE has been appointed as Chair. Other members of the steering committee are: Sofia Sá Cardoso (Treasurer), Anita Waldmann, Jan Geissler, Diego Villalón García and Sophie Wintrich. 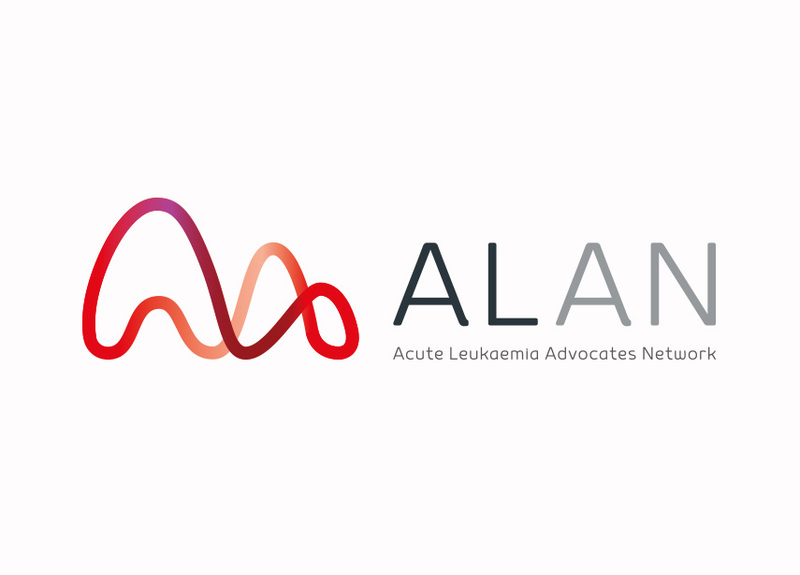 Non-profit patient organizations, with a sole or partial focus on acute leukemia, are eligible to apply for membership of ALAN. ALAN is formally hosted by the Leukemia Patient Advocates Foundation (Stiftung Leukämiepatientenvertreter) Chamber of Commerce of the Canton Bern: CH-036.7.052.001-2.